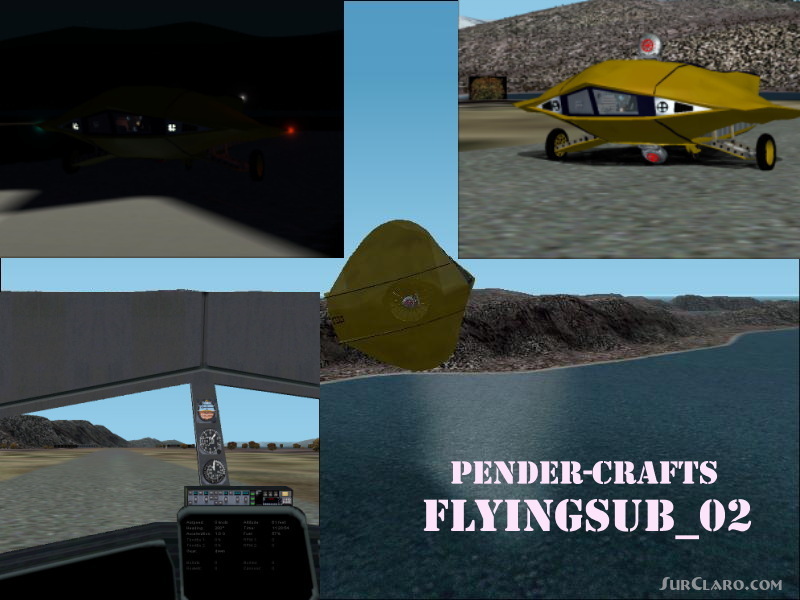 Flyingsub_02 (version 2) (from The T. v. Series Voyage To The Bottom Of The Sea) For Fs2002. made Changes To Thelanding Gear, Front End, Interior, Panel, Gauges, Textures, Air And Cfg. Files. (sorry No Cfs2 Model Update Yet) Thanx To All The People Who Answered My Questions And Gave Me Feedback. Flyingsub_02 version 2 T.v. Rating: 10.00 of 10 over a total of 1 reviews.